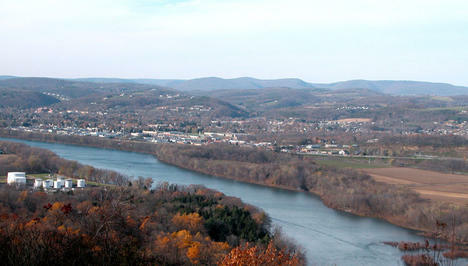 Danville - The discovery of iron ore and development of the railroad helped put this thriving Susquehanna River community on the map. The Iron Heritage Festival is still held every summer. But today it’s the influence of Geisinger Medical Center that keeps it there. This top flight regional center is the area’s largest employer and a major influence on the lifestyle of the community. 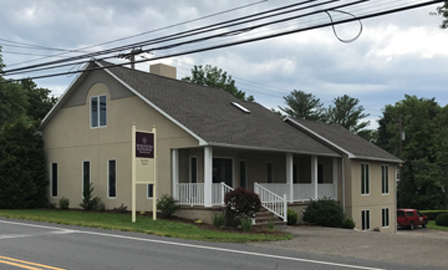 Bloomsburg - Home to Bloomsburg University, this thriving community grew up along the Susquehanna River as a textile manufacturing center. As the county seat of Montour County, the smallest geographic county in Pennsylvania, it’s the host of the gigantic Bloomsburg Fair every fall, an event you won’t want to miss. Berwick - Those who know their Pennsylvania sports know Berwick, home to six state football championships. But get to know the people of Berwick and you’ll find it’s a warm community with ties to its sister community in England of the same name, and the home of Wise Potato Chips and the PPL nuclear generation plant with a spotless record.